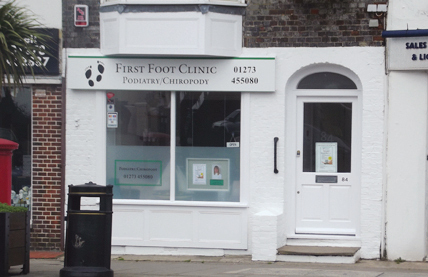 First Foot Clinic Ltd provides a clinic based podiatry/chiropody service in Shoreham-by-Sea, West Sussex. 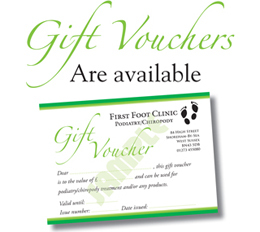 We provide a professional, friendly and caring specialist podiatry service to treat a wide range of conditions affecting the foot and lower limb. We treat adults, young people and children in and around the Sussex area.